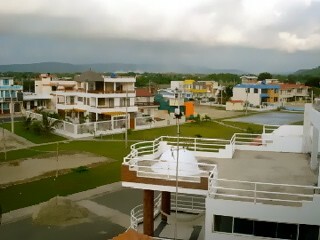 Ecuador Multiple Listings: September & August 2011, plus links to earlier listings. 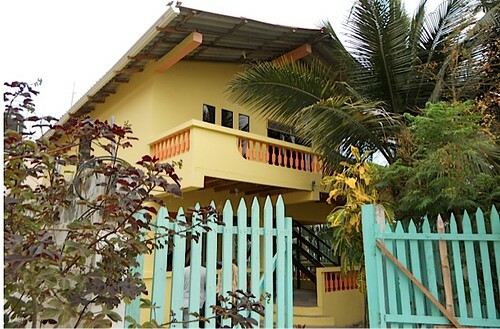 House on the beach in Crucita for sale. 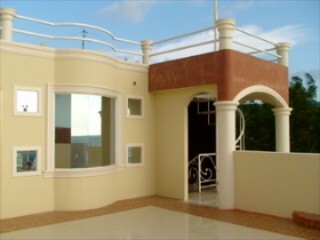 The house has 5 bedrooms, 4 bathrooms and is located directly on the beach. The house is appx. 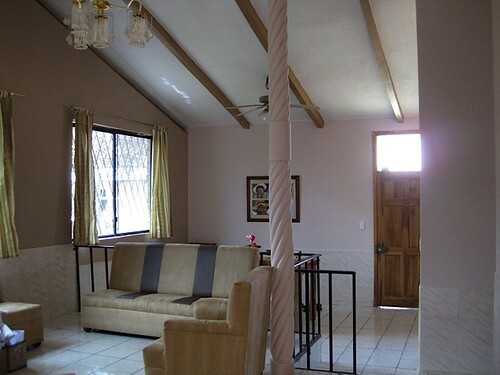 2,500 square feet (240 m2) on two floors on a 4,000 square foot (400 m2) lot. The house has its own water tank, laundry area end storage. Enjoy the peace on the beach while watching the para gliders soar high above like eagles. 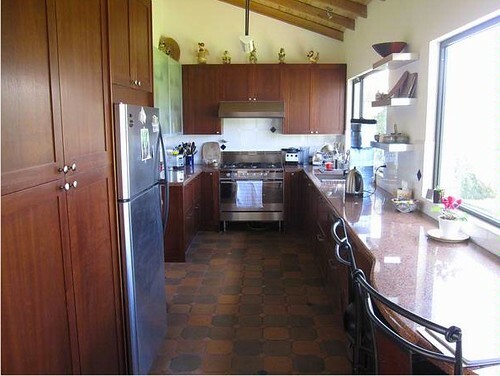 This Crucita house for sale is two minutes walk to restaurants and stores. 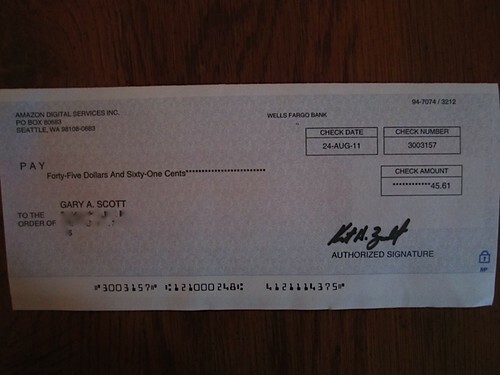 Seller details are avilable at the password protected Ecuador Living club site. 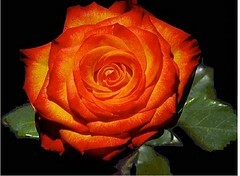 Order Fresh Ecuador rose for Halloween now. 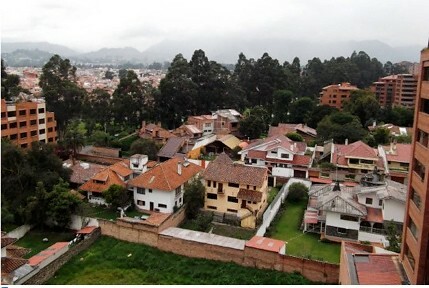 The Ecuador Living MLS is divided into #1: Ecuador real estate for sale and #2: Ecuador rentals. 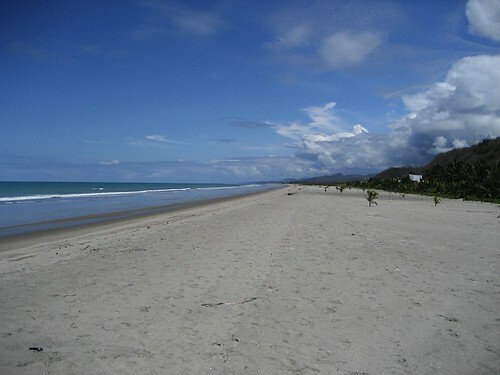 See Ecuador beach rentals here. 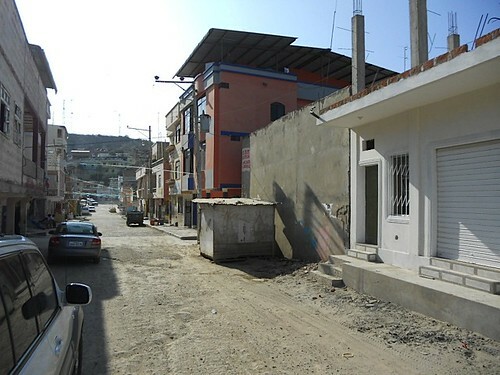 See Ecuador real estate for sale below. 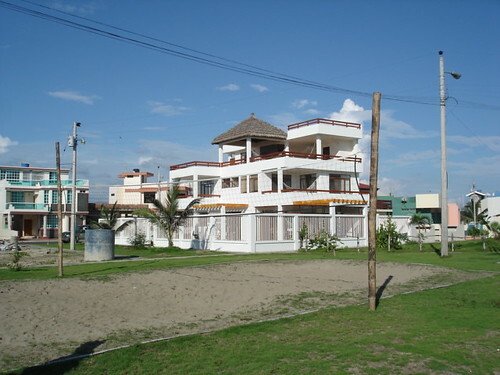 Ecuador real estate for sale is below and all listings on this page were posted in August & September 2011. We have also provided links on this page to older listings. 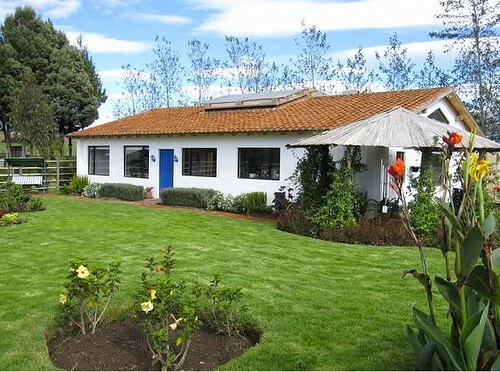 We link to these older listings so readers can get a better feel of Ecuador real estate prices. We post two types of ads. Free and paid. Seller contact information is shown for all paid advertisements. Seller contact information on free ads is available at the password protected Ecuador Living Club site. 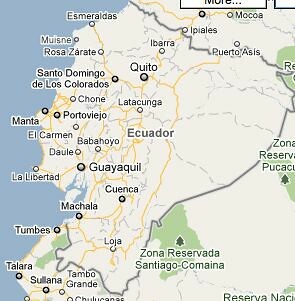 We have a list of Ecuador attorneys who have helped club members at our password protected Ecuador Living club website. 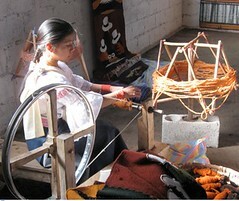 Use our FREE Ecuador Natural gift reminder. See details here. Coming in October 2012. 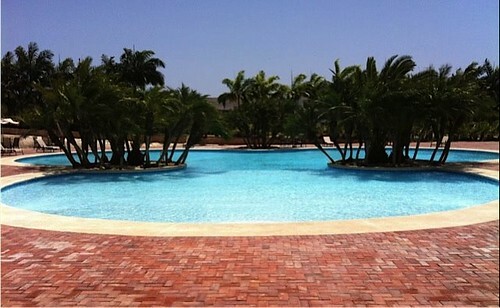 Don’t miss this listing of an Amazon resort for sale. 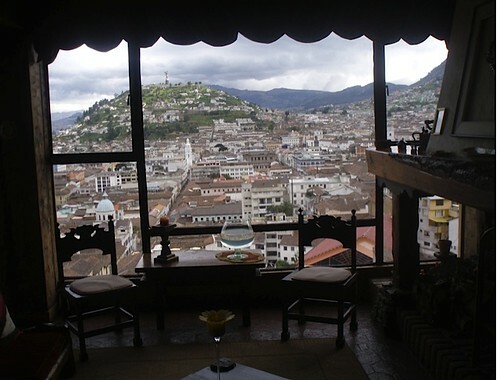 and about a Quito apartment with this view. Here are rentals in alphabetical order by area. To go directly to a specific area click below. New Bahia Condos. 9 stories/9 apartments with nice views of the bridge. 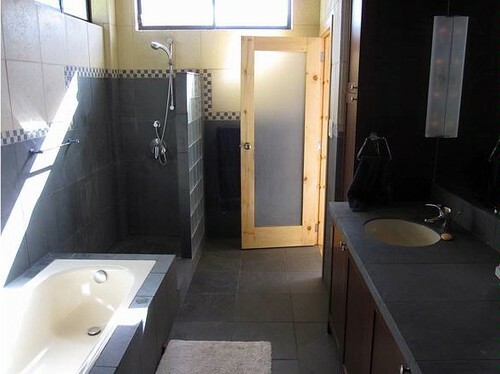 Price is $110 per square foot. Beach real estate for sale. Price $4.50 to $9.00 per square foot. 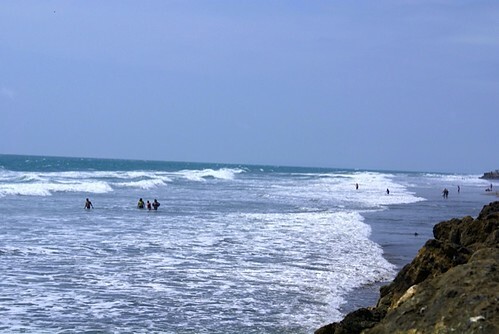 See details on this Canoa beach real estate here. Yana Pamba. Gated Community in Cotacachi. Yana Pamba homes are under construction. One is complete. See more here. 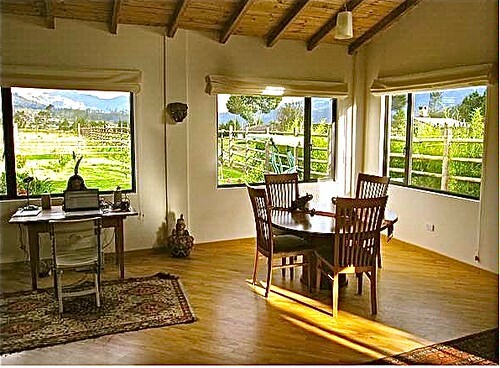 Between Cotacachi and Otavalo – designer house for sale. 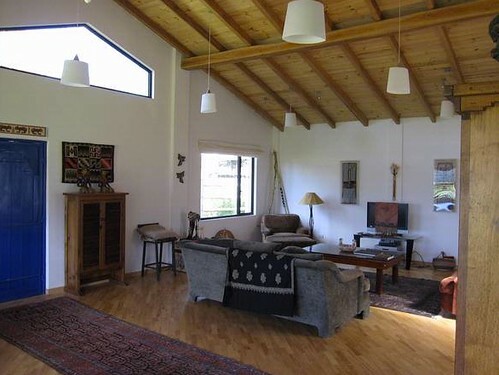 .3 acre (1206 sq mtr or 12,000 sq ft ) with mountain views. 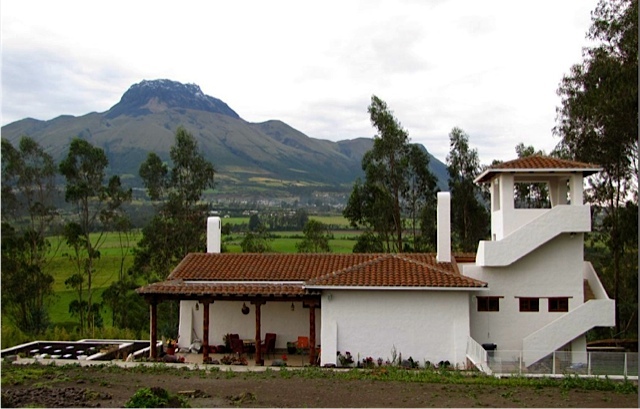 View of Imbabura Mountain from front of house and one lot next door to Otavalo – Cotacachi house for sale. 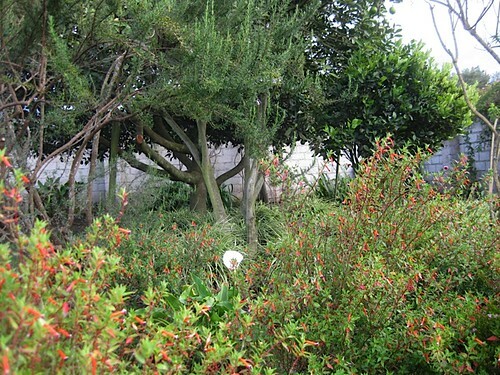 Ornamentals and fruit tree plantings and the organic vegetable garden add to this great feeling of a wonderful space. The world class kitchen has full-access cabinetry, granite countertops, large propane refrigerator, and commercial style range and ventilation. Custom kitchen with European cabinetry, Fisher Pickle stove, Propane refrigerator, granite counters, wine rack. 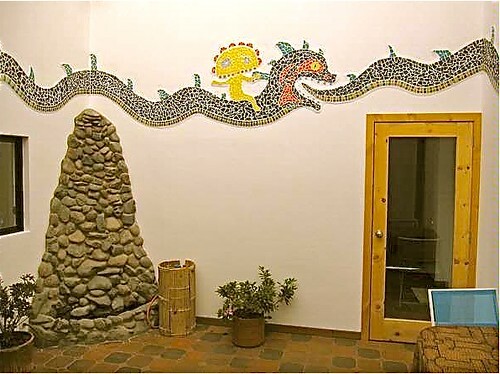 Atrium center of house with fountain and wall mosaic. A central atrium that is covered with transparent roofing provides passive solar heating to the whole house. This atrium is a great indoor plant area and has a beautiful mosaic tile design on its four walls and a corner river rock fountain. Master Bedroom. The Master bedroom has an attractive and functional corner fireplace. 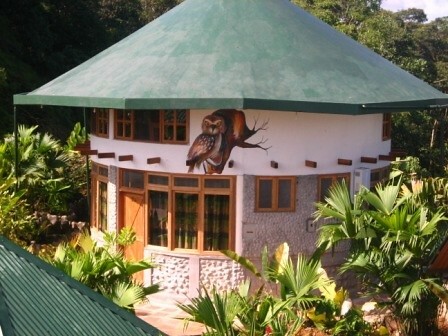 House also has 20 foot diameter detached yurt structure, The 21 foot diameter yurt with seagrass carpet can provide additional guest sleeping space or ceremonial or conference space. Price $169,000. See more details here. The MGP GROUP of companies is a UK based company with offices in Florida, USA and Cotacachi, Ecuador offer homes and top quality assisted living services for clients with heated swimming pool, gymnasium, scheduled & supervised wellness training, sauna and steam rooms plus a restaurant, community center and small chapel. The company broke ground in March 2011 for an assisted/retiree living complex of 70 condominium homes with a gym, swimming pool, doctor’s office and nursing station, organic restaurant, micro market, meeting room and a small chapel. 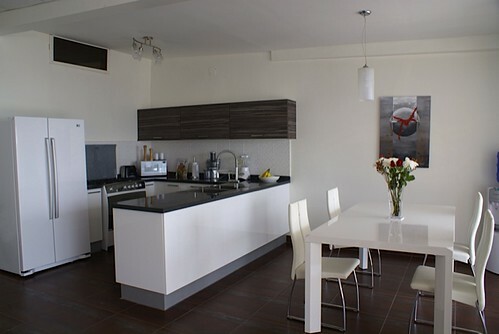 All condominiums will have a full-size kitchen, complete with fridge and cookers, in the rear of the property, with the living rooms all facing inwards towards the landscaped gardens with amazing views of the mountain range in the distance. From the living room there will be a door leading to the balconies with provision for floral displays on top of the safety walls. The homes are all designed so that entry to each will be through the rear or the “working areas” (kitchen, etc.) leaving the living room areas and the main bedrooms all overlooking the wonderful gardens. All condominiums will be equipped with an emergency alarm system linked to a 24 hour monitored system. Pre-installed points for TV, Internet and phone jacks will be fitted in all condominiums as well as tiled floors and all walls will be painted a neutral color suitable for any type of furniture. 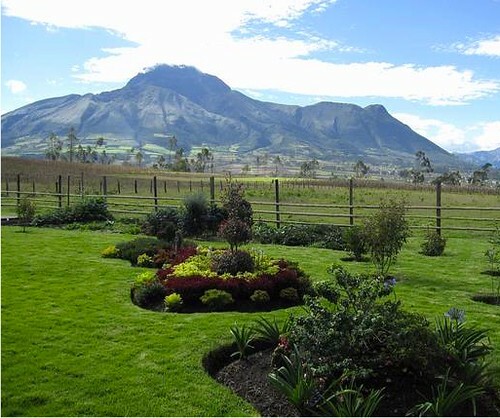 This group offers Ecuador Living subscribers a 2% discount off the quoted purchase price of their properties. Learn how to belong to the Ecuador club here. 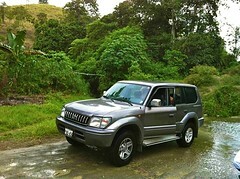 Learn about 4 wheel drive Ecuador export tours here. New Cuenca Townhouse in Misicata area. The price is $76,000. See details here. 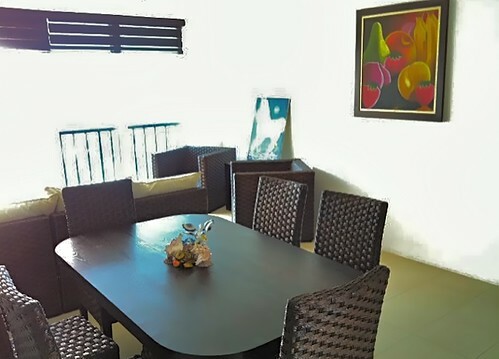 This Cuenca penthouse for sale is only one block from the Yanuncay River and minutes from downtown. It offers 3 bedrooms and 2 baths in 1205 sq ft. Hardwood floors throughout. A modern open kitchen with granite counter tops and ceramic tile. A laundry room with a view. 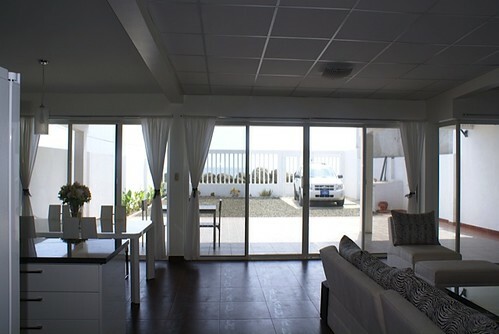 Speaking of views… here is the scenery from this Cuenca penthouse. The price is $75,000 which includes two parking spaces. 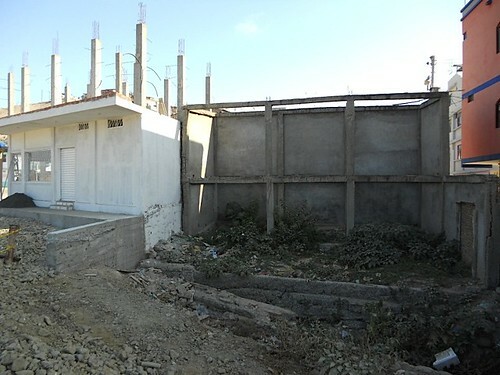 This is a project which is under construction and is only a few months from completion. The developer has funded the entire project out of pocket and wants to sell two units before completion. Every side of this building has a fantastic view and it’s located in a peaceful and quiet area close to the river as well as close to downtown. Ecuador Living Club members can get details at their password protected club site. Not an Ecuador Living club member? Learn how to get a password here. 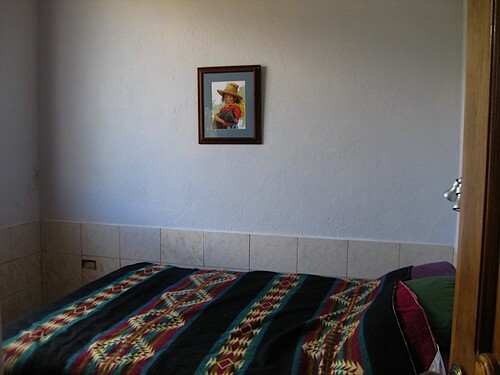 Cuenca B & B and/or business listing. 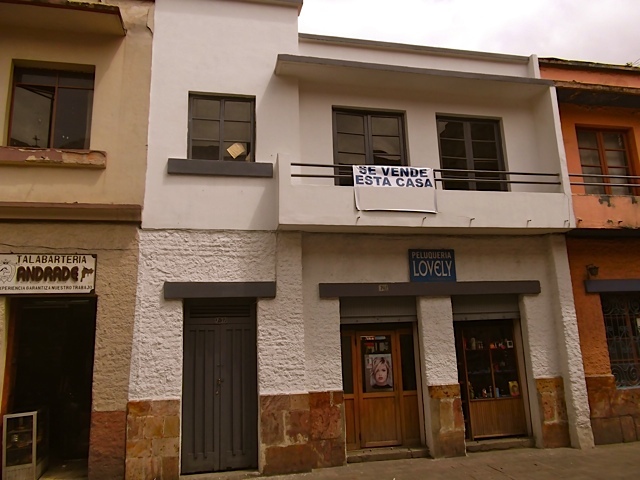 Perfect for apartments, condos or a hostal right in the heart of downtown Cuenca. The space is “open at this time for easy redevelopment”. This building currently has 15 possible bedrooms. Price $290,000. See Cuenca B&B Potential details here. 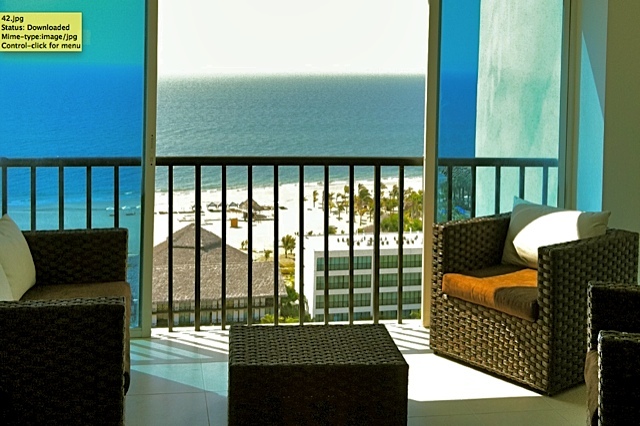 Here is an ocean view condo in Manta’s Golden Mile….this condo is on Jean Marie Butterlin’s upcoming tour. 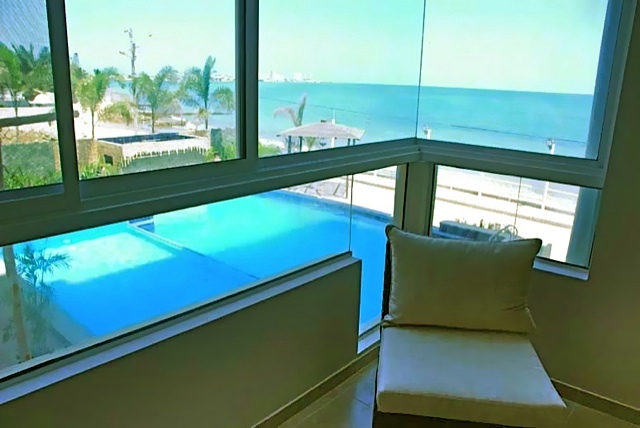 Apartment with beautiful ocean-view for sale. 2 bedrooms / 3 bath, laundry and storage on 6th floor. Appx. 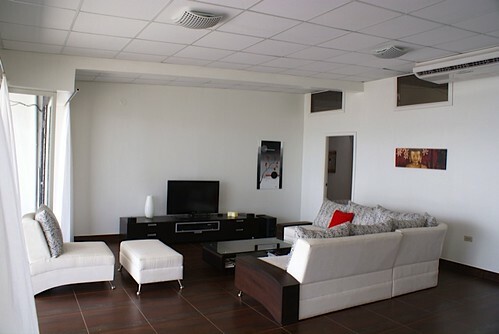 1,000 square feet (98,02 m2), parking, 24 hour security and a large swimming pool. 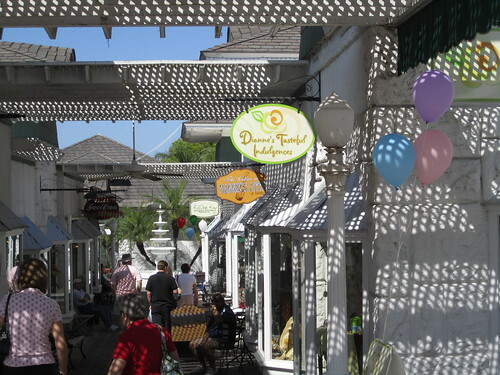 Close to shopping, bars, restaurants and Hotel Oro Verde. Condominium fee $110 a month. 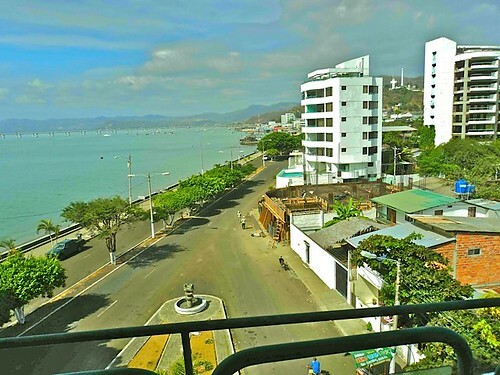 The Port of San Mateo, Manta has an interesting Ecuador investment property. 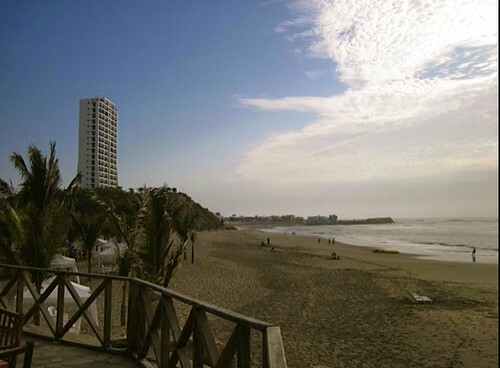 Manta is the major port on Ecuador’s central coast. 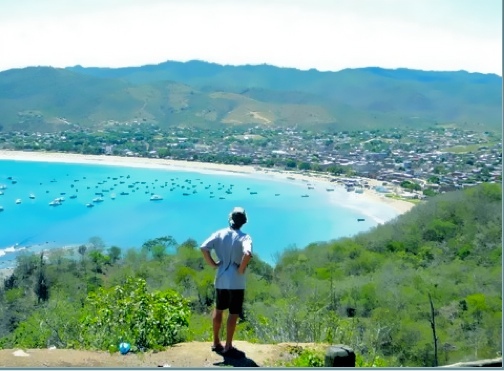 One of the Ecuador’s governmental goals is to upgrade Manta’s airport to international standards which will increase real estate values in the area when this happens. 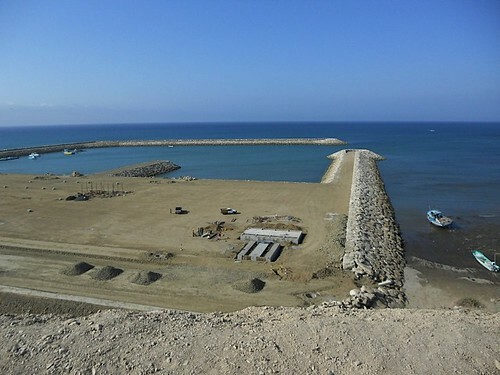 This land is directly in front of the new port in San Mateo, 10 minutes from Manta and is perfect for a commercial site as maritime hardware store, fish monger, spare parts, boat engines, B & B etc. There is an existing concrete construction to expand upon. The lot size 10 meters (30 feet) front with 20 meters (60 feet) depth or 200 m2 (2,000 square feet) with zooming to construct three floors. Manta Ecuador condo for sale. 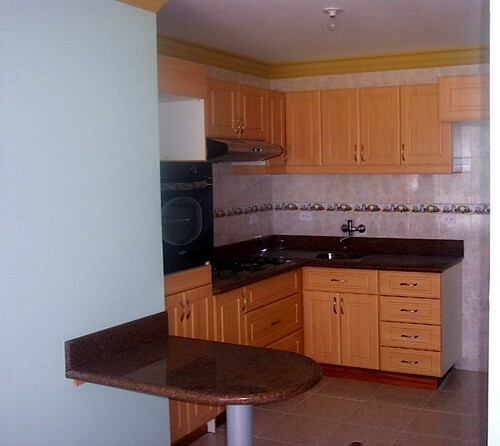 This is a spacious apartment in the best area of Manta for sale. 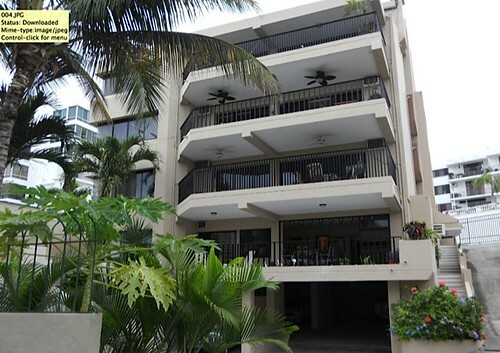 120 feet from beach, 4-bedroom 4-bath apartment with large view terrace, 2 parking spaces and storage. Asking price $150,000. See details here. 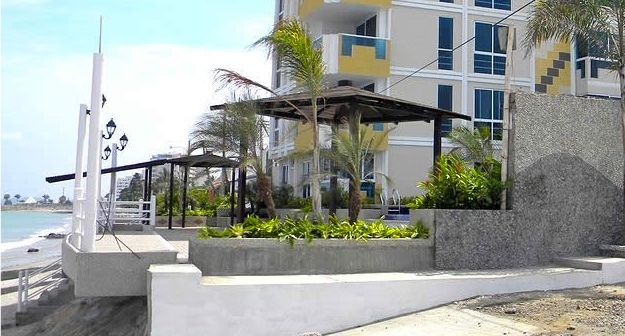 This is a brand new apartment located in the good area of Manta, ready for occupancy August 2011. Third floor with a great ocean view. Appx. 1,100 square feet. 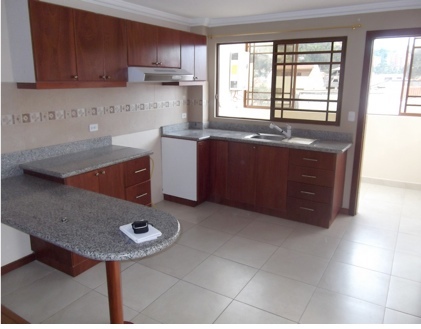 This Manta apartment is in a quiet residential zone with only new constructions, great for children. 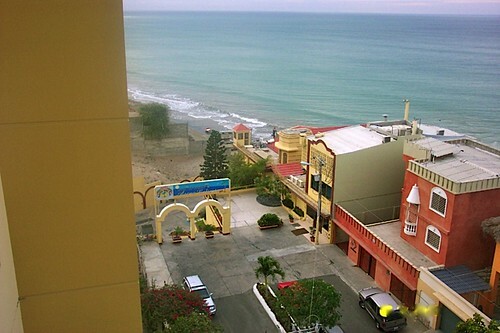 This ocean view apartment is 2 minutes by car to the Malecón and beach, and walking distance to the university. Price: $ 76,000. 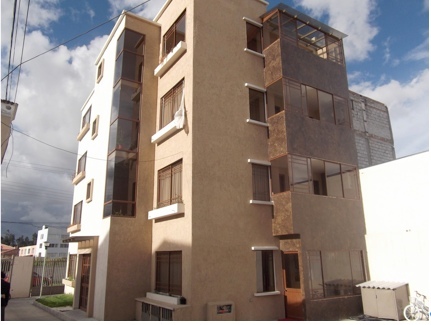 See Manta Ecuador Apartment details here. 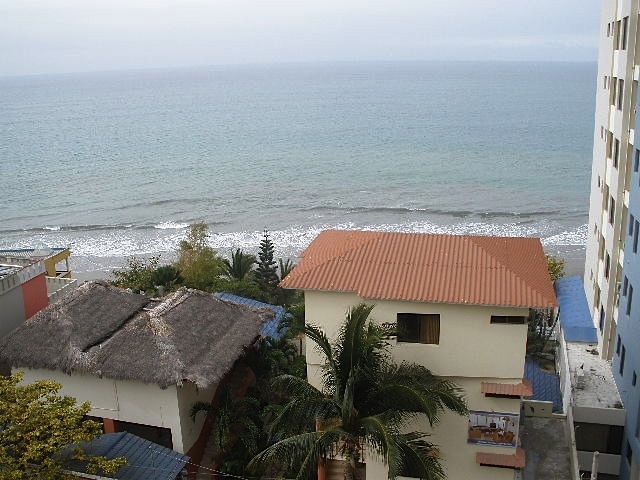 Beach view houses in a project named TRANQUILO, a four unit housing enclave has started in Puerto Lopez Ecuador. 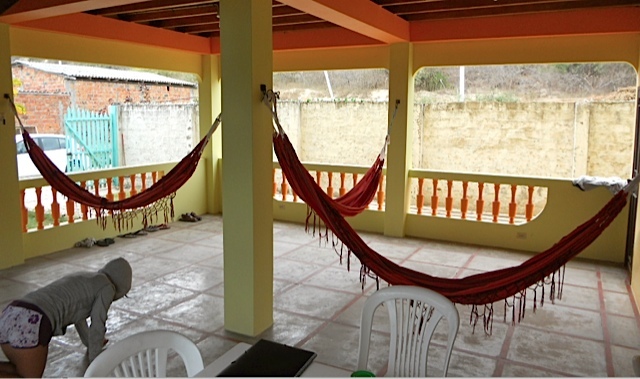 Architect-Builder, John Fisher, selected Puerto Lopez for his first project in Ecuador after traversing the coast top to bottom three times, turning stones in every village en route. He has partnered with reknowned Ecuadorean architect Xavier Vargas, to create a small project with a distinctly modern South American look combined with North American planning. Only two units left. 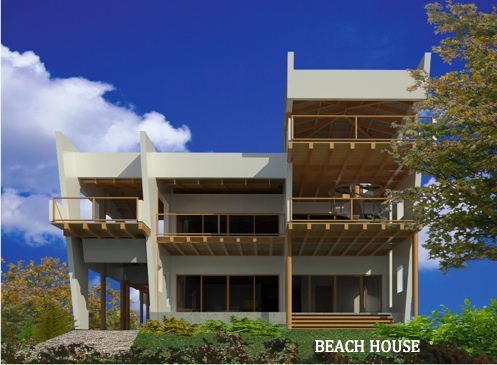 The beachfront building “Beach House” consists of an upper and lower unit, each with private entrance and approximately 1400 s.f of interior living space. See details here. Learn more about investing globally including Ecuador at our upcoming International Seminars in North Carolina and Florida. Price $62,200. See Salinas condo details here. Learn how to earn from Amazon.com as a publisher in Ecuador. San Clemente – beach view house for sale. 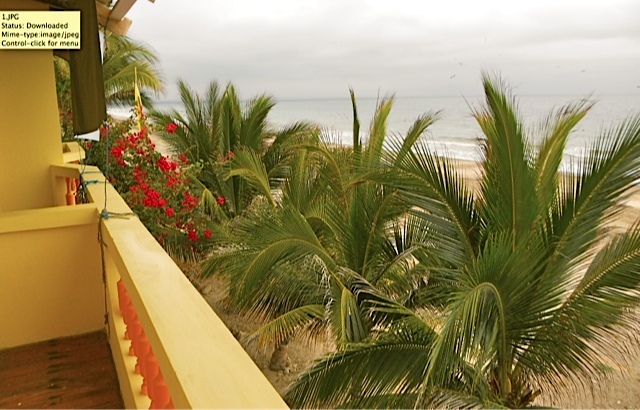 Here is the view from the living room of this San Clemente Ecuador beach house. 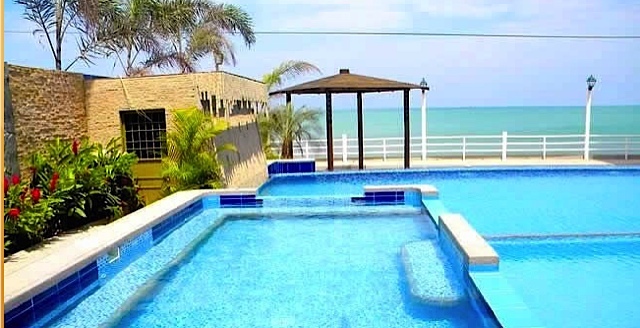 Beautiful modernly designed zen style house on one of the best beaches in Ecuador in San Clemente. 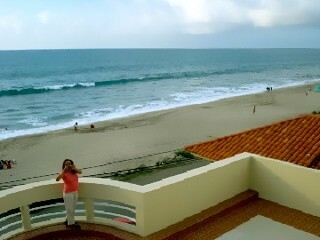 The house is situated right in front of the ocean. The propriety is 1300 sq feet on a 3000 sq feet lot. The house was designed to get the maximum light possible. In fact, the front of the house is all from floor to the ceiling windows and have also four skylights. The house was rebuilt from ground up with open spaces and with a big patio. 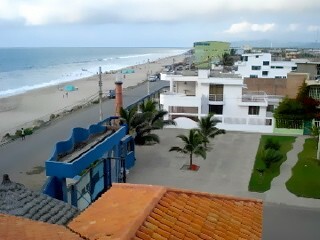 The house is situated in the quietest part of the city, no discotheque, no noise, just the beach. or Call Joseph Kollar in Ecuador at: 08-919-2993 or Stella Kollar at 08-197-0707. View from clubhouse dining room. Two bedroom condos. Price $79,000. 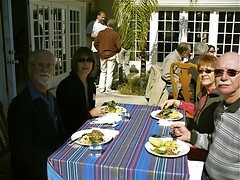 See San Clemente Ecuador condo renovation details here. 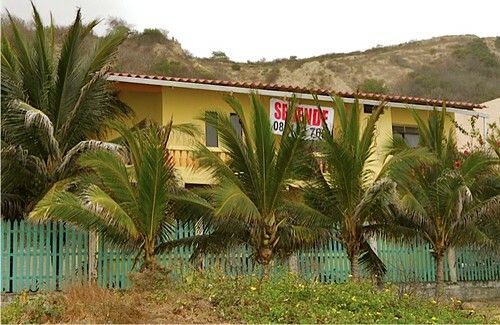 San Vicente condo for sale. 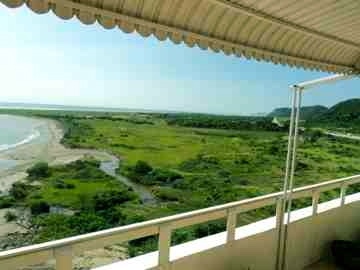 This is a 1,900 square foot 4 bedroom apartment in San Vicente across the Chone Estuary from Bahia. 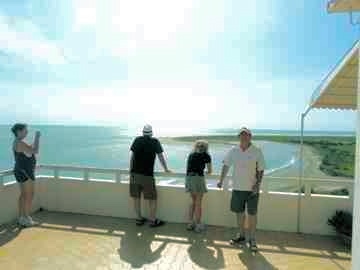 overlooking the Chone Bay and ocean. Asking price is $150,000. 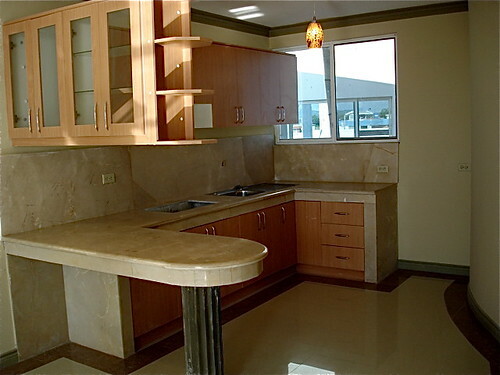 See this San Vicente condo details here. 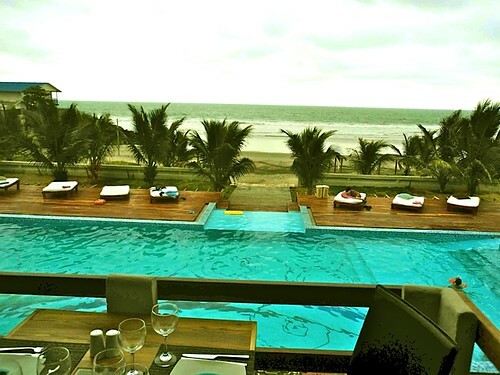 Ecuador Living Club members can contact the sellers of these properties at the password protected Club Site here. 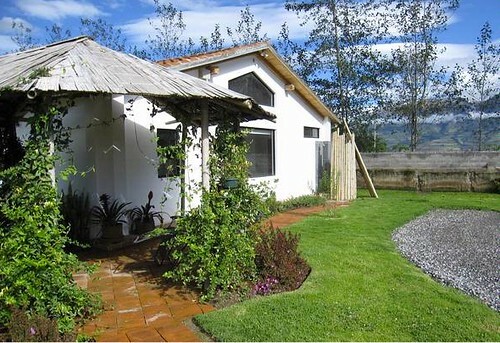 Cotacachi, Ecuador House For Rent. Enjoy cozy fires at night. 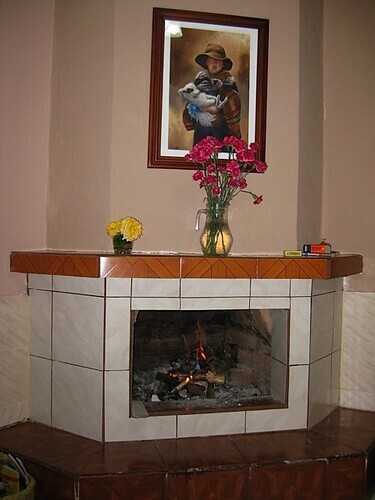 Rent this charming, Cotacachi home. 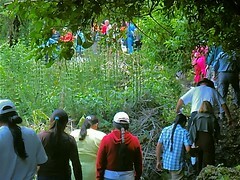 Just steps from the bus stop to Otavalo and Ibarra. 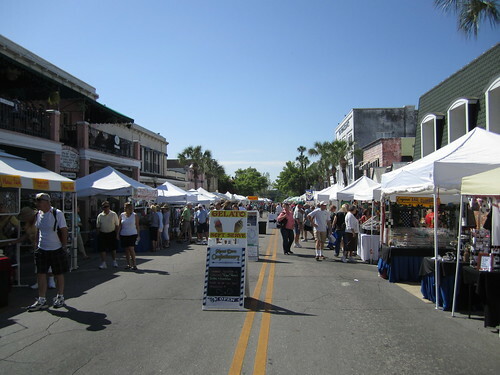 15 minute walk to the main square. Fully furnished right down to the vases and teaspoons.. Enjoy avocados and lemons from your own trees, fresh flowers for your table, comfortable beds and your large private garden. Perfect for longer term stays. The house has awesome views beautiful lawn and… garden area. 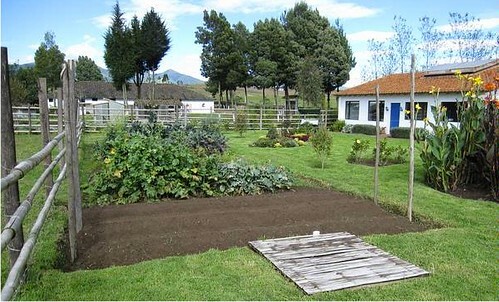 Included in the rent are all your utilities, internet and a gardener once a week. 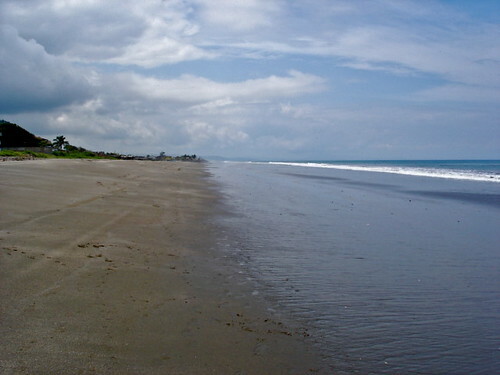 Punta Blanca is located on the Ruta del Sol, north of Salinas, in Santa Elena, Ecuador. 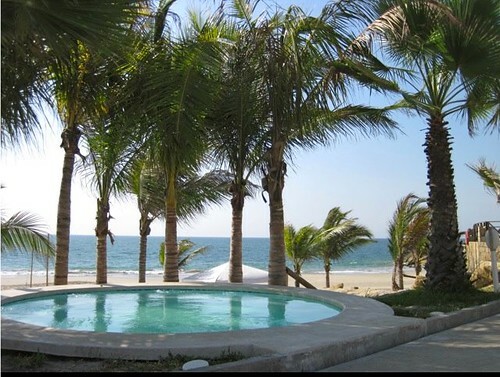 This luxury rental offers many accommodations overlooking a spectacular ocean front location. 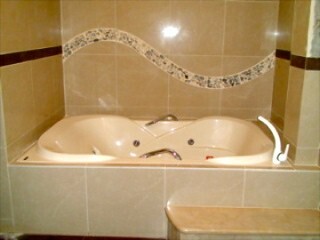 Available at one day, week or monthly rates with airport pickup and a shuttle service from Guayaquil. There is both beach front and indoor air conditioned dining. pool side food, bar service, room service and breakfast in bed. This resort stretches along 3 miles of the white sandy, tropical Punta Blanca Beach. All rooms feature: Air conditioning; Cable TV; Safe rental; Balcony or terrace; Coffee Maker; Iron and ironing board; Radio-Alarm clock; Private bathroom; Hair dryer; Mini-fridge; Queen size beds, sitting area with sofa bed, additional to above amenities. 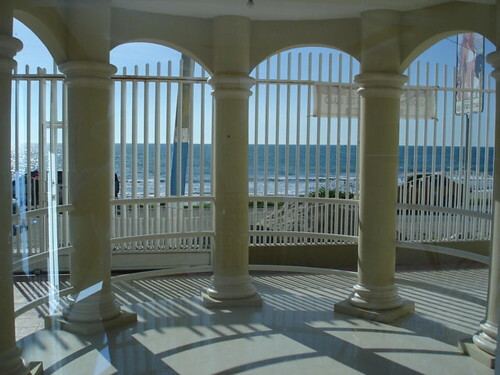 Salinas, Ecuador, beach access rental for $450 a month. 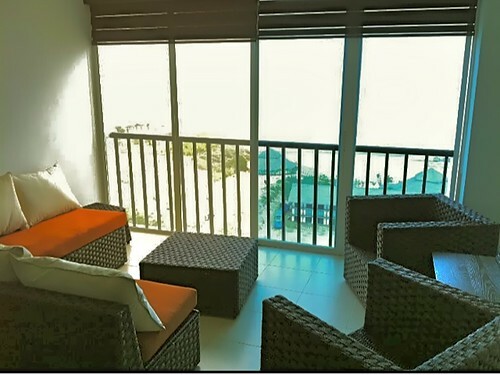 2 bedroom, 1 bath ocean view furnished unit at $450 per month or $250 per week low season (now through November). See details here. 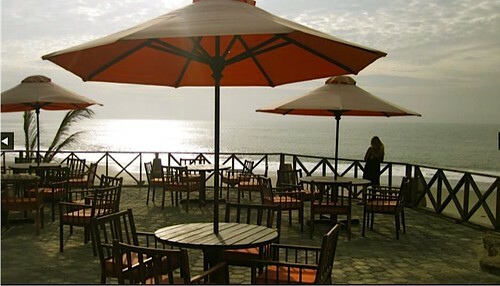 See all Ecuador property rentals here.